Welcome to Indeed Podcast show #99. Tat means 100 is next, and we have some plans, but we really do not know what our budget can call for. I wanted fireworks, but NOOOOO Kerry says we can’t afford it. pffft. Weekly roundup has us looking at GTA 5, or 6, or something, really doesn’t matter, it makes a crap load of money. Also USB condoms, and the NSA building the deck of the starship enterprise, sort of. Creepy or Cool finds our newest tech fashion and the things it can do for you. Over the Bump we talk about Ghetto Tracker. top it off in the Main Event we look at Google and their new wants in the Health Care industry. So Google maps can map your DNA. Sit Back, Relax, and park your pirate ship. Your parrot has gone awol because you forgot to book the room with a view. This shows Music is “Sweet Georgia Brown” by Latch Swing at Free Music Archive. Welcome back to another Indeed Podcast show 98. So close to 100 I can taste it. Today Stephanie, Portland’s own extreme Gaming Gal, joins us to review the News media take on Gamer Girls. Weekly Round up finds up Looking at new car MODS, and Facebook being a social disease. Granted we couldn’t really argue that. Creepy or Cool finds a new spray for everyday use. Personally I think it may attract Vampires with a caffeine habit. Then we finally go about the subject of Gamer Girls. With a Gamer Girl. We tried to send Kerry undercover dressed in Drag but that didn’t work. I knew he should have went with the red dress. Sit Back, Relax, and shut off that web cam. It’s your skills we are seeking and not….wait, lean in again. 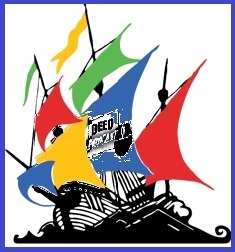 This shows Music is “Church” by The Good Lawdz at Free Music Archive. 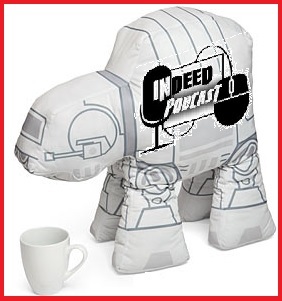 Indeed Podcast #097 – AT-AT with more Lazors. Welcome back to another Indeed Podcast, whoppin show #97. 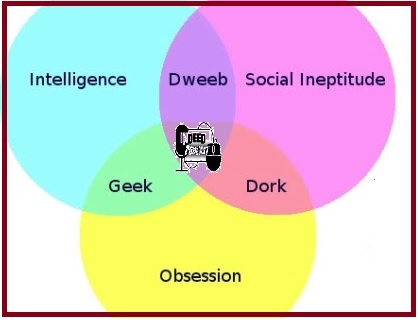 Today I call upon the super Geek family of the Heatherly’s to assist me in this show. Weekly Round up we find ourselves finding Microsoft spending pocket change again, NASA wanted to play with space rocks, Lazor defense and buildings who like to melt your car. Creepy or Cool kicks of in making you a human speaker. (Not beat boxing). We also talk about Elder Scrolls online at PAX prime and finally GEEK goodies to buy the kids. A real Geek mom on where to find the goods. Sit Back, Relax, and put down that AT-AT plushy. The Enterprise is ready to dock with a spoon full of Applesauce. This shows Music is “Not on the Bus” by US_Army_Blues at Free Music Archive. Welcome all to another Indeed Podcast Show 96. Yes, that means we are almost to Show 100. So if you have any audio clips you would like to send us, please do so. We would love to hear from you. So on this show Kerry is out and about doing the “job” thing. So today we have special guest, friends of the show, Andrew (our resident writer). Creepy or Cool watches you in the bathtub. gaming in your birthday suit, fun right? 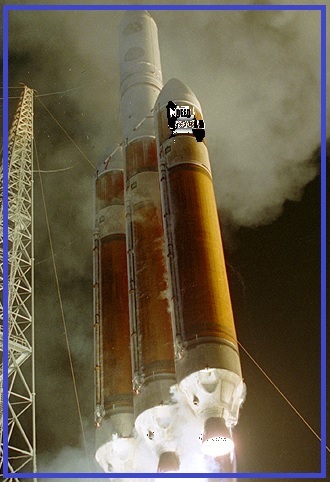 Weekly round up takes us to Area 51, to mystery rockets launching and Creative Prosthetics. We wrap it up with Batman being played by yet another actor, or actress. We are unsure at this time. Sit Back, Relax, and Play some pinball. Just don’t fart. You will tilt the machine. This shows Music is “BugaBlue” by US_Army_Blues at Free Music Archive.